Coding is the new trend in education. As we see technology booming one thing that is sure is that to code is going to help a lot in the coming times. The language of computer is something that we need to master in order to come out with better and new technologies. Because of the importance it holds a lot of emphasize is been given on the subject from a young age. Kids today learn to code as part of their curriculum and educational institutions are adding is as a subject where students learn it from their early classes. 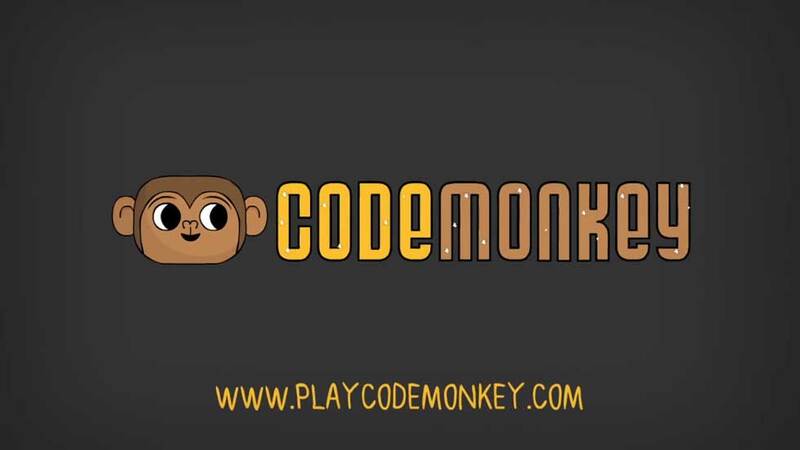 In such scenarios, in this post I’ll explain how this cool website Code Monkey is helping kids learn code in a fun way. Code monkey is a game that teaches programming in real computers’ language. The game teaches coding through step-by-step tutorials within a number of levels. From first steps in coding to advanced subjects in computer science, this platform has got you covered with intuitive, bite-sized lessons. Taught by cute animals! Suitable for all levels and ideal for classrooms. Created to engage students in coding curriculum, and to give teachers a coding curriculum, they can finally use it with little to no coding knowledge themselves. The product is designed for elementary and middle schools students and is an amazing platform. The main attraction of the platform is the cute animal characters that are used thoroughly and the game based interface that keeps the students interested. To begin with students simply have to sign in to their accounts and immediately begin using CodeMonkey. The game is divided into levels; the goal of each is to guide the monkey to collect all of the level’s bananas. The screen is divided in half; one half shows the code written and possible commands to choose from, while the other shows the results of that code on the characters. Each level in the game presents a different coding challenge. Early levels teach basic commands, while later levels ask students to combine commands and be more creative with their coding. All concepts are introduced clearly by the program before students attempt to combine it with previously learned concepts. A map of all levels allows students to return to any previously completed lesson. Students can also see a graph of the number of solutions they have created over time. Students can share their coding solutions and build their own challenges for others to solve. Teachers can track individual students’ progress through levels, and see individual students’ solutions to coding challenges. Home School - $129/year for up to 5 students. They also change the plans depending on number of accounts/students purchased for and offer Building and site license discounts. Check out their site to pick one that suits you the best.